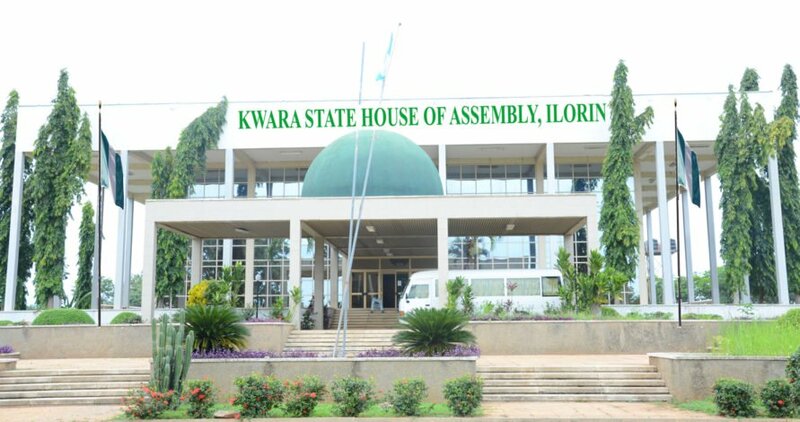 The Kwara State House of Assembly on Thursday, 17th May 2018 said that the sudden transfer of six suspected cult members earlier paraded by the state police command was an after thought. The House also added that it was an attempt to manipulate the criminal justice system to implicate the Senate President Bukola Saraki and Governor Abdulfatah Ahmed. The assembly therefore urged well meaning Nigerians to impress it on the Inspector General of Police, not to destroy the institution of the Police Force in Country. 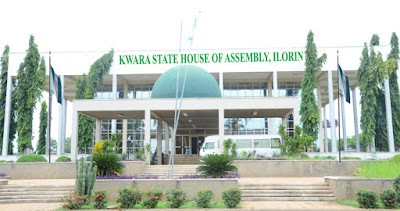 A member representing Ilorin North West Constituency, Abdul Rafiu Abdul Rahman said this in a motion entitled IGP versus KWSG: A dangerous attempt to undermine the fight against crimes, especially cultism in Kwara state. Reading the resolutions of the House, the Speaker Dr Ali Ahmad, explained that the call, became expedient to prevent unnecessary disharmony between the state Ministry of Justice as prosecuting agents, the Police and other investigative authorities which, according to House,will affect the fight against crime and cultism in the state and the general maintenance of law and order. The House also called on National Assembly to formally alert the United Nations Human Rights Commission on the dangers of misusing the criminal Justice system in targeting independent voices in a democratic system of governance. Abdul Rahman said that since the state had demonstrated zero tolerance for crimes in general and cultism in particular by enacting 3 laws in 2004, 2013 and 2016. He noted that the state had a turning point in the fight against cultism, during the tenure of then Govrrnor Bukola Saraki, when he assented the first and toughest anti – cultism law, set up and funded anti-cultism Squad led by a late ASP popularly known as Ogidan, to ensure effective implementation of the anti-cultism laws. The Law maker disclosed that in furtherance of the zero tolerance for cultism, the state House of Assembly on 15th May, 2018, organised security Summit with the personal attendance of the state commissioner of police, other security agencies and traditional rulers with far reaching recommendations on the containment of the criminal activities, in which Governor Ahmed immediately gave his commitment to implement the Summit recommendations. Other members who spoke on the Motion said, that the alleged offences were triable in the state, but the action of the IGP according to them were aimed at carrying out smear campaign against the Senate President and the state governor.